7 − = 3 Required Please enter the correct value. Organovo Holdings Inc. (NYSE: ONVO) stock is up 12.7% this week after the company reported quarterly and fiscal-year earnings on Tuesday. For the quarter ending March 31, ONVO reported an earnings per share (EPS) loss of $0.10. That was below the consensus estimate of a $0.09 loss. Revenue for the company is still very small, but it's growing. 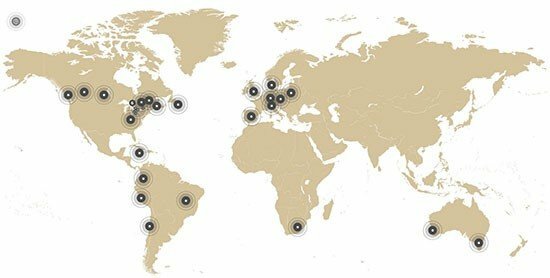 For the full year 2015, Organovo reported $600,000 in revenue. That was a 50% increase from FY 2014. The market liked ONVO's earnings. Shares climbed as high as $5.69 today (Thursday). 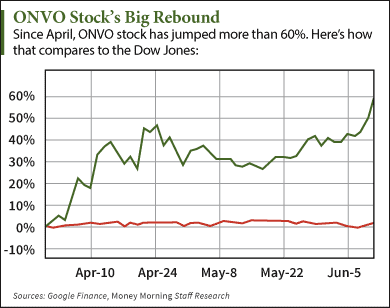 ONVO has now climbed 60% since April 1. Organovo focuses on 3D bioprinting, one of the most exciting biotech industries on the market. Bioprinting refers to Organovo's process of developing functional human tissues that are used in drug development, biological research, and as therapeutic implants for degenerating tissues and organs. "Organovo makes the tissue with an exciting new technology called 3D Bioprinting, which identifies key architectural and compositional elements of a target tissue," Money Morning Biotech Investing Specialist Ernie Tremblay said. "It then creates a design that can be utilized by a 'bioprinter' to generate that tissue in the laboratory." The company's biggest product is the exVive3D Human Liver Tissue. This functional liver tissue created with a 3D bioprinter remains fully functional for at least 40 days. It is used mainly in preclinical safety testing. 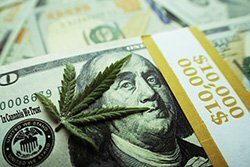 In the earnings release, company officials announced that it has received roughly $1.94 million in contract bookings for the tissue since April 2014. Organovo also said its customers include some of the world's top 25 pharmaceutical companies. This bioprinting technology allows doctors and researchers to provide "personalized medicine" to their patients. Instead of a "one-size-fits-all" treatment for thousands of patients, these work differently for every patient based on his or her needs. "Personalized medicine could provide real-life 'magic bullets' for diseases like cancer, multiple sclerosis, lupus, and inflammatory bowel disease (Crohn's and ulcerative colitis)," he continued. And the applications stretch far beyond diseases.